Indoor plants personalize the empty corners of our homes, more than any other piece of furniture. They make the environment more pleasant thanks to their shapes and colors. Welcoming the green in our homes has the potential to purify and refine the air. Some plants even have the ability to eliminate unpleasant odors and to counteract humidity. 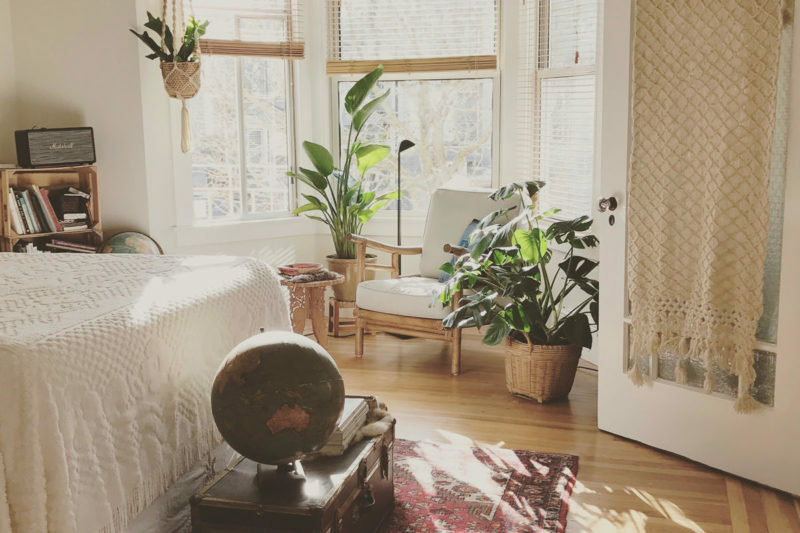 In addition to the health aspect, plants enhance the aesthetic appearance of the rooms, bringing a touch of style and elegance in a natural way. Creativity is the fundamental factor in creating personalized green arrangements that can revive even the most dark corner of your home. Once you have evaluated the conditions of brightness and temperature of your apartment, you can choose the indoor plants most suited for you. Let yourself be guided by imagination and of course your personal taste. In low-light rooms you can choose houseplants from the agavaceae family, in particular the Sansevieria genus; irrigations must be infrequent, especially in winter. You can even decorate the kitchen with plants; imagine the center of your table invaded with various shades, aromas and colors all in tone with the season. In the brightest environments you can indulge yourself with arrangements of soft plants. You should try to have:a pointed plant, a more rounded one, an opaque one with a brighter green, to guarantee a variety of shapes and species that give an intriguing aspect to the furnishings. If you live in a house with a very high ceiling, why not consider accepting a tree that grows in height? It will be a piece of decoration capable of transforming an empty corner into a small green island. A ficus, for example, with full and green leaves. Even the bathroom can benefit from the presence of plants: the orchids give a touch of class and love a humid environment. Try and see how a little green can improve the environment of your home!